Allow me to introduce myself, Mark Pishon, as your new Order of the Arrow Lowaneu Allanque (LOA) Chapter Adviser. I’m writing to you today to ask your continued support for Order of the Arrow. Most of the troops have OA Elections coming up and we need to recharge the program. It provides the boys with great character building activities as well as leadership opportunities while having fun in diverse environments. 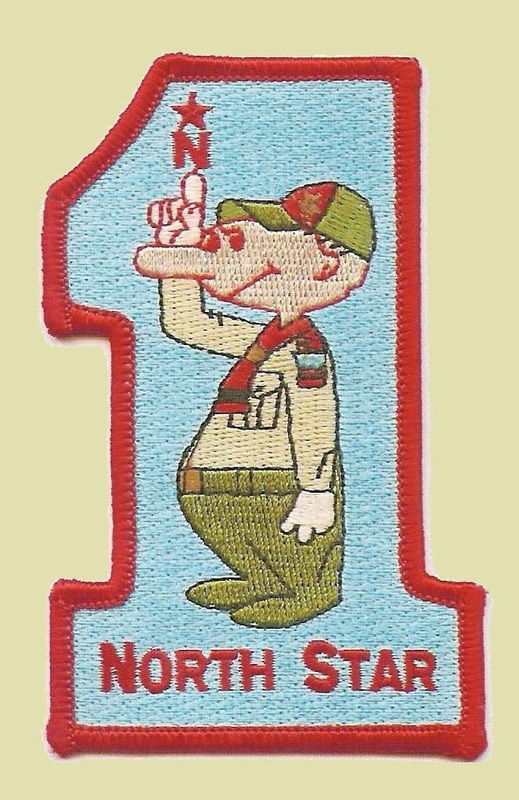 Over the last few years the chapter has seen North Star participation decline. I ask that you put your best foot forward and begin to talk about it at your regular scout meetings. I also ask that you identify OA members in your troop and ask them to make sure to pay their 2017 dues and start attending monthly meetings. The chapter meets the first Sunday of every month except January. The next meeting is January 8, 2017. We meet at the Broad Ripple American Legion Post # 3, 6379 N College Ave, Indianapolis, Indiana. We normally meet from 2 to 3 PM. 1. Make sure your troop has a youth LOA Representative at the OA monthly meetings. Give that representative boy a few minutes at your upcoming Scout Meetings to speak about elections and promote the program. 2. Once you have the election results please email them to me at loaadviser@jaccostownelodge.org. 3. Encourage the candidates to attend the OA Call Out Event at the Spring Camporee. This years Spring Camporee is at Camp Ransburg and the theme is Evasion Weekend. The district has the dinning hall and all the rifle and pistol ranges so it will be fun for sure. 4. We also have a new Chapter Chief, Lucas Pishon. Yes he is my son. His email address is LPishon@Live.com and his Cell is 317.600.4182. This month’s meeting is a joint meeting with the North Star District FireCrafters to provide service hours to the Broad Ripple American Legion Post # 3 for Christmas. We will start the meeting this month at 1 PM. We will enjoy Pizza and drinks until 3 PM. Since Broad Ripple’s American Legion host the LOA Chapter, it is my expectation that we will show up and provide outstanding community service to our veterans. January 8, 2017 is our monthly meeting from 1 to 3 PM at the Broadripple American Legion. January 20 to 22, 2017 is the Winter Gathering. It will be held at Camp Kikthawenund. Yes I know that it is the same weekend as the Winter Camporee this year. March 19 to 21, 2017 is the Lodge Spring Fellowship at Camp Krietenstein. The National Order of the Arrow has increased annual dues in 2017 to $15. The Otter Pass is available attached or can be found at this link: http://jaccostownelodge.org/index_htm_files/JTL-Otter_Pass_2017_Flyer-fillable.pdf .